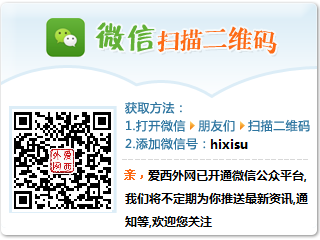 2012-09-21-岁月灵风-爱西外网 - Powered by Discuz! Have the experience of teaching kids. Be active and flexible. Loving children. Obey the regulation of the school. GMT+8, 2019-4-25 07:48 , Processed in 0.039690 second(s), 8 queries , Redis On. Powered by Discuz! X2.5 © 2001-2012 Comsenz Inc.